Broad range of technologies. 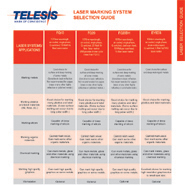 Telesis offers a broad range of laser marking solutions. 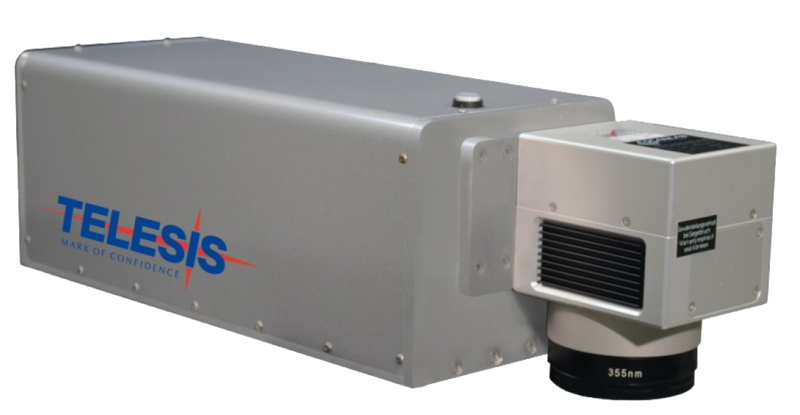 By working with all major laser marking technology platforms--fiber, solid state, and CO2 --we are able to meet your specific marking needs. We don't have to force-fit you into a predefined solution based on a limited product range.